Why business need to integrate online and offline marketing strategies? Most companies are aware of the fact that an online presence is crucial for their business if they want to expand it in anyway. If you go to any website you would notice that they have a blog section. Nowadays even small mom and pop stores are utilizing the power of blogging to increase their presence over the internet. Blogging is not only a fun activity for the writers, but it also endeavors the businesses to share their motive and message with their customers. Blogging on a frequent basis is an easy and inexpensive way to enrich your inbound marketing efforts, drive traffic to your site, and attract more perspective customers. Interesting content is one of the top reasons people follow brands on social media and elsewhere, so it is evident that your business should create fresh content for your blog. According to a study, 59% of companies who have a blog reportedly acquire customers from their blog. It is also revealed that 84% of businesses believe that blog critical for marketing their business. Irrespective of the size of your business; small or multinational blogging is integral element of your online content marketing strategy. Below are a few compelling benefits that your business will receive from blogging regularly. Having a blog helps you get discovered via social media. 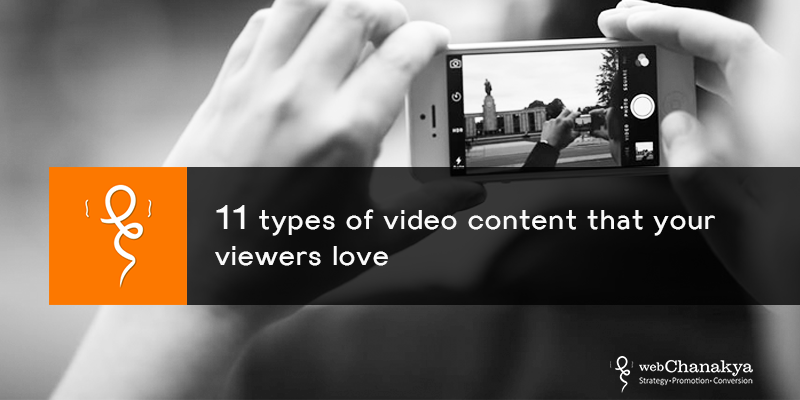 It allows creating quality content for your audience, turning them into potential users. It gives you an opportunity to create relevant content for your social networks – Facebook, Twitter, LinkedIn, Instagram, Pinterest. It also gives foundation to your social media campaigns. Sharing the blogs on your website and social networks with visually impressive images make you stand out in your niche. Blogs serve as the repository of your ideas in the form of content. This helps you to strengthen your social reach and drive new visitors to your website through social media. Posting blogs on the social media allows you to create inbound links that redirects the audience to your landing pages. Blogging is a perfect way to create frequent content for search engines. Fresh content is still a key to beating out your competitors in the search engine results page. Regular blogging helps in boosting your business’ SEO. Search engines seek creative and valuable content and by blogging the search engines will reward you by boosting your website in the rankings. It creates more opportunities to plug in important keywords to increase your visibility on each engine's results pages. It gives readers the scoop on what’s new and fresh. This improves organic search visibility and increases website traffic. Make sure that you nail down relevant topics, categories, and words. When you’re blogging it is important that you use keywords and phrases that your customers regularly search for. Blogging attracts your business’ target audience. Blogs that are relevant attracts visitors to the website. It instils trust and make your users more inclined to purchase a product or service from you. Blog is the perfect way of connecting with your existing customers and prospects through a two-way conversation. It allows the visitors to comment, give their feedback and even criticize. By responding to readers’ comments and reviewing, you can create an understanding with your audience gain valuable insight into what your customers are looking for and build trust. Now that you have drove traffic to your website, you have an opportunity to convert them into leads. All you need to do is just add a lead-generating call-to-action to every blog post. 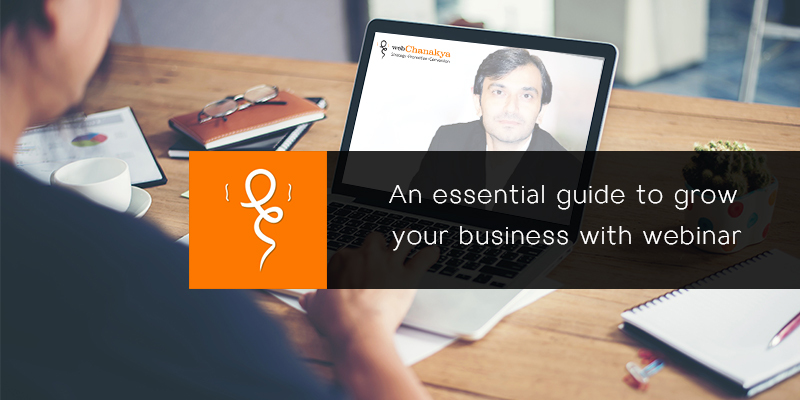 An active blog signals that your business is alive and well maintained. Blogs with high-quality content helps in breeding brand loyalty, improving your conversion rates. Calls-to-action lead could be free ebooks, free newsletters, free slides, free webinars- any content entity with which you are willing to share your information. You can ask your readers to sign up for your email list in return for a free downloadable content. When a visitors read your blog post, they are able to take a look inside your company, and want to find out more about your products and services. As a result, it helps in increasing the overall return on investment for companies. Well written and relevant content authenticate your business as an industry leader. 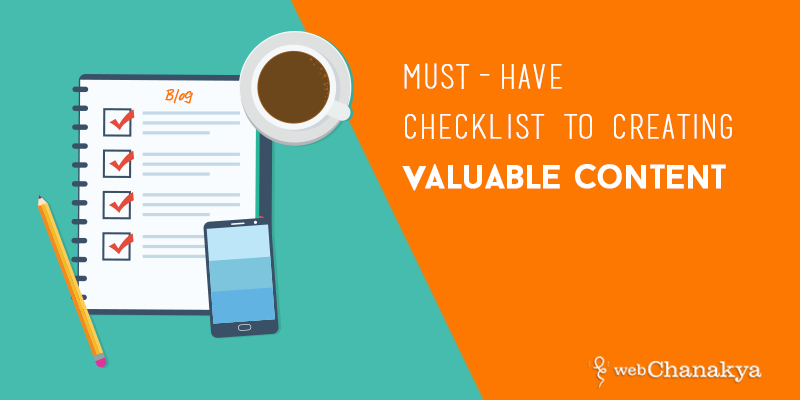 No matter how big or small your business is, building trust by delivering valuable information in your blog posts is really important to stand apart in your niche. Posting blogs on the subjects which strike with your market and showcase your knowledge, your marketing skills, services and product as well. If you are a retailer, for example, write blog posts about your products. Your customers will get to know you as the knowledge source for the products they want. The more you can prove that you are polished in your field, the more likely your consumer will trust you to offer what they require. Write the blogs that are credible and thoughtful solutions to your customers’ problems and queries. This establishes your blogs as a hub for answers within your industry which will build your brand’s strength and reach. A blog concedes you to tell the story of your brand. It is great way to offer consumers a better insight into your business, environment, employees, philosophies and ideas. It allows you to get in touch with the issues and concerns of interest to your target audience, while sharing what you and your employees are passionate about with them. It helps in telling your consumers why you’re in a particular niche and how you can help them. It lets you share your voice and personality, building up trust and increasing your brand’s acceptance. Let’s just say that by active blogging you get 200 views and 50 leads every day, it gradually increases for a period of times and then suddenly dies down. Now you only get 100 views and 15 leads. According to the study, 80% of the traffic each month on this very blog comes from posts that weren't published in the current month. It comes from the older blog posts. These types of blog posts are called as compounding posts. While this is not an overnight miracle, it would be determined over a period of time, you will be able to count a predictable amount of traffic and leads for your business without any additional resource investment. 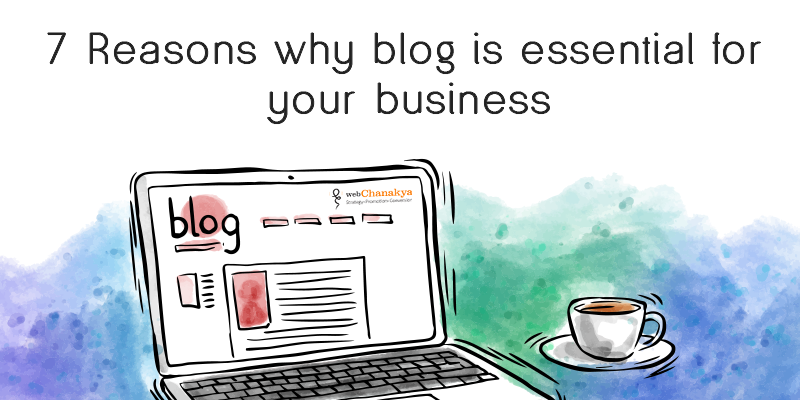 Whether your business already has blog or not, it’s important to recognize the importance and benefits that they offer for your business. With minimal effort and expense, you can build credibility, boost search engine rankings, increase website traffic, and foster relationships with potential and current customers. The bottom line is that there are no negative emanation of having a company blog, so if your business hasn’t started posting blogs, now is the time to get into the league and leverage its benefits. Blogging has become more than just an individual’s hobby; it is now a very influential tool that most businesses of today use regularly. Are you interested in creating a blog for your organization? Connect with us and we can guide you through in creating and posting your first blog post.